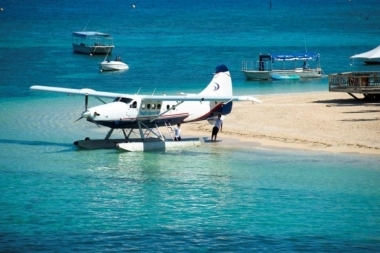 Pacific Island Air, Nadi, Nadi. Information, Photos and Reviews. 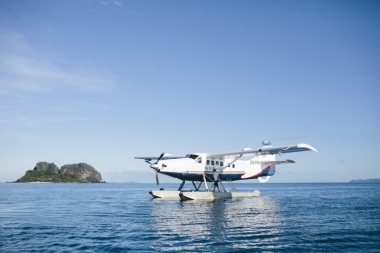 Pacific Island Air has the flexibility and capability of flying to any destination in Fiji offering Seaplane, Helicopter and Airplane services. Passengers can fly by seaplane one way and return by helicopter, offering two distinctly different experiences from one operator. Our company is based at Nadi Airport with a check-in desk situated at the domestic terminal. You can also find us at our operations base in the Denarau Marina. Our aim is to get our passengers as quickly and efficiently as possible to the destination of their choice. 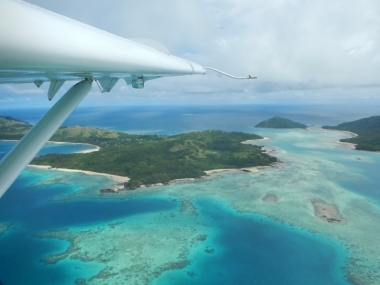 While a large part of our business involves transfer flights to resorts and islands, we also offer scenic flights, private charters, adventure packages in association with other tourist operators in Fiji, commercial operations and Medivac Emergency Services. 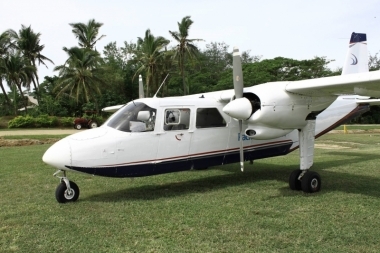 The company currently operates three 6-passenger twin engine Squirrel helicopters, two 6-passenger Beaver seaplanes, two 10-passenger Otter seaplanes and two twin-engine Islander planes seating 6 passengers. Nobody has reviewed Pacific Island Air yet, Be the first. You are submitting a booking enquiry. 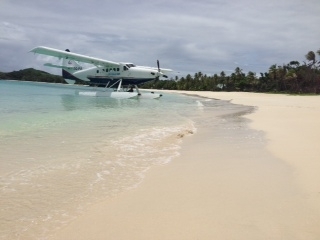 Pacific Island Air will then contact you by email with details of availability and prices.